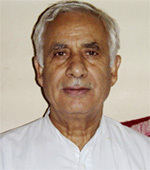 Poshkar Nath Raina, born  Lariyar Tral Kashmir retired as a teacher of Hindi from Education department of J&K in 1996. He has a perfect bent of mind towards culture and theology, a strong intuition, perfect vocabulary, and acumen to compose both prose and poetry in an explicit fashion. 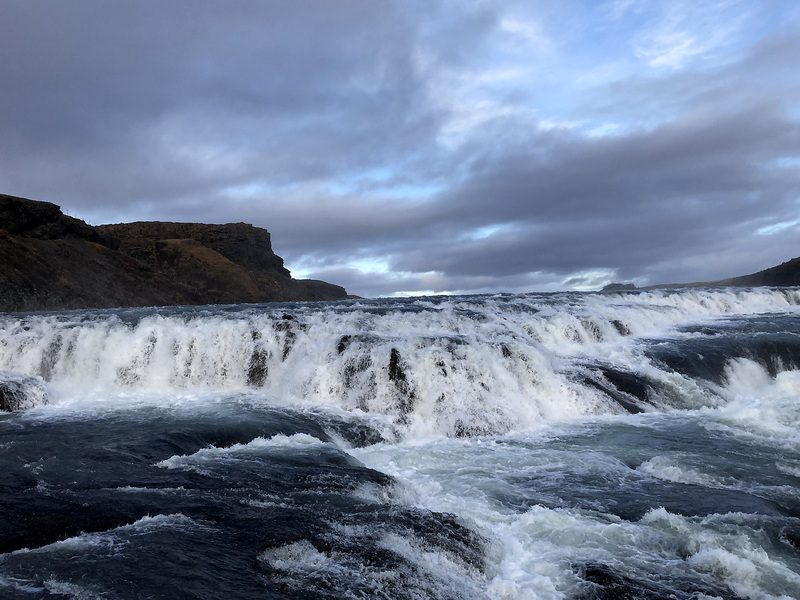 He has rendered several poems that show a perfect balance of language and lexical composure. These include works on religion and state of affairs in J&K. He has written several documents so far. One of the commendable works done by him is the biography of Swami Govind Kaul which was published in 2006. Another excellent work (near completion) is on Henzey Wanwun where a new interpretation and logical explanation to manifold questions related to our ethos have been vividly brought into fore. Other work that are in the offing are Koshur Primer  both in Devnagri / English and ShivLagan  a complete composition.